Amazon is here with a great deal offering Qube By Fort Collins Men’s T-Shirt at Rs 259. Looking for branded t-shirts ..?? This is the deal for you since branded t-shirt is at Rs 259 only . Grab Now..!! 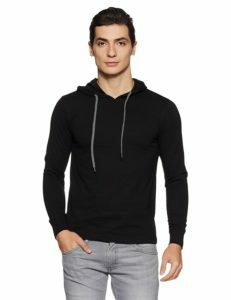 How to Buy Qube By Fort Collins Men’s T-Shirt at Rs 259?